Warning: The following book is not for the faint-hearted! 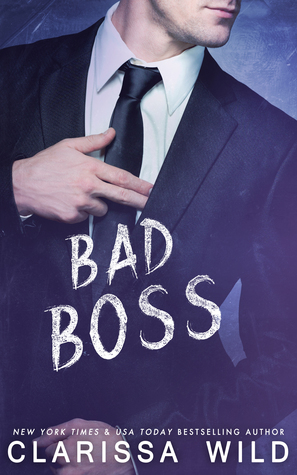 But if you are ready for something steamy, and with a side-dish of comedy – then Bad Boss by Clarissa Wild might be exactly what you need. Even better: you can enter to win a signed paperback copy of the book, and a 25 Dollar Amazon Gift Card by entering the giveaway below!